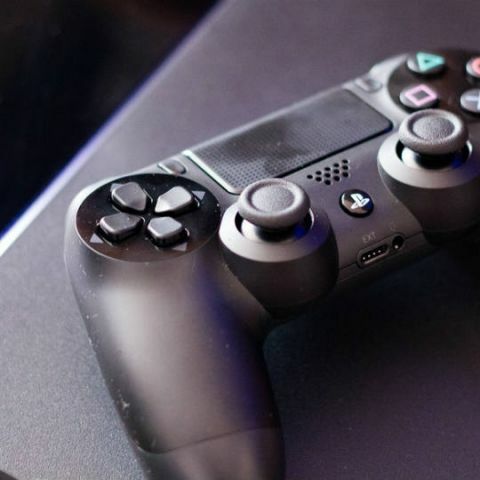 Sony is expected to roll out a major system update for PlayStation 4 and PlayStation 4 Pro gaming consoles later this year, however, the company is giving a select few the opportunity to try out the update early. One of the best ways to beta test software before releasing it to the public is to release it to the public. Almost all major players use their audience to test out and report bugs in an upcoming release. We’ve got Android and iOS public beta programs for smartphones, Windows Fast Ring and MacOS Public beta programs for their desktop and laptop lineup of products. Microsoft too has a beta program for the Xbox One dashboard so it only makes sense that Sony would do the same for their PlayStation console. Sony has just announced the opening of registration for the PlayStation 4 System Update 6 Beta. The beta is currently open to residents of North America and Japan, with European players expected to join the list very soon. Players have until July 27 to sign up for the beta, but not everyone is guaranteed access. Additionally, you have to be a PlayStation Plus or PlayStation Now subscriber in order to sign up for the beta. System Update 6 is expected to be a major update since version 5.50 which rolled earlier this year in March. This update brought with it great parental controls where a parent would be able to control what a child sees and plays online. Unfortunately, Sony has not revealed the features of System Update 6, but we will find out once the update has rolled out in beta. Public betas are fast becoming the way for most major software companies to not only get greater testing done of their software but also generate buzz. While an internal beta testing team’s size may be limited, getting the software into the hands of hundreds, if not thousands of eager fans is not only extremely cost effective, but it also generates feedback and bug-reports at a much faster pace than internal beta testing. The Sony PlayStation System Update 6 is expected to roll out as a final build later this year to PlayStation 4s across the world. Destination PlayStation announced; Sony to show off the PlayStation 4? how can i update my fifa 13 on playstation 2????????????? should i update my moto g3 to android marshmallow 6.0 or not? I forgot my bit locker drive password. now how to open this drive?